TIME's Person of the Year is actually a whole lot of people. 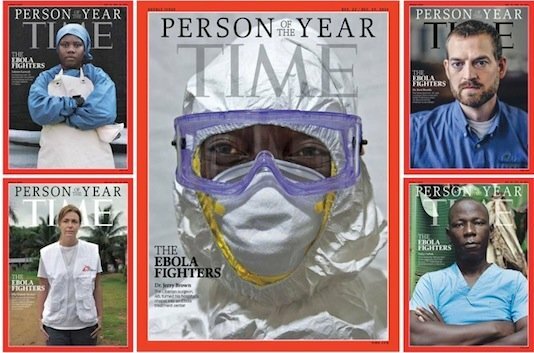 TIME magazine has named its Person of 2014 – and it is a group of people; ‘the medics’ who have treated Ebola patients. TIME Person of the Year – Ebola Medics. 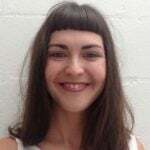 “Doctors who wouldn’t quit even as their colleagues fell ill and died; nurses comforting patients while standing in slurries of mud, vomit and feces. 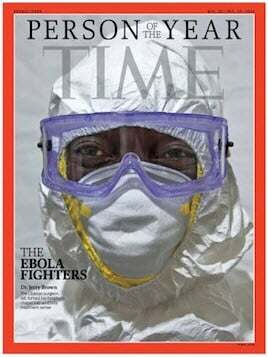 The Ebola Fighters are the TIME Person of the Year” writes the magazine. More than 17,800 people have been infected with Ebola virus and more than 6,300 have died but many doctors say the actual numbers are higher. TIME’s short list included Masoud Barzani, Taylor Swift, Tim Cook, Vladimir Putin, the Ferguson protestors and Jack Ma, an English teacher turned founder and CEO of Alibaba, the Chinese e-commerce giant. And if you’re wondering, last year’s person of the year was Pope Francis.